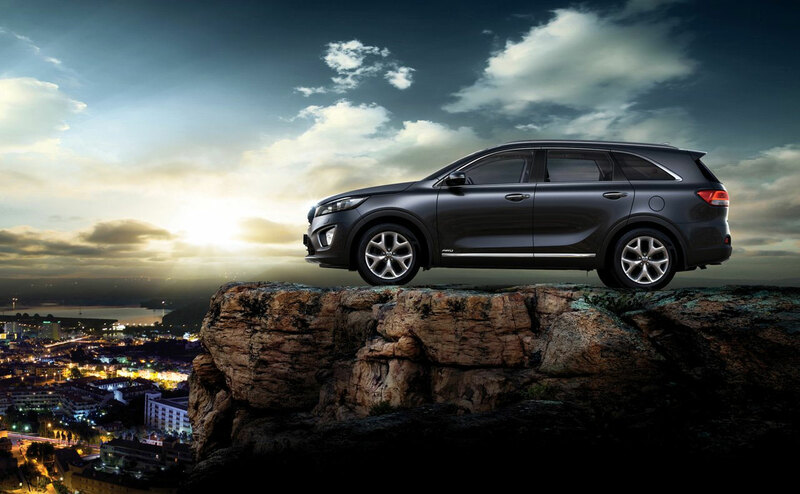 The 2016 Kia Sorento is one of the smallest crossovers out there with 3 row seating and room for 7 passengers. 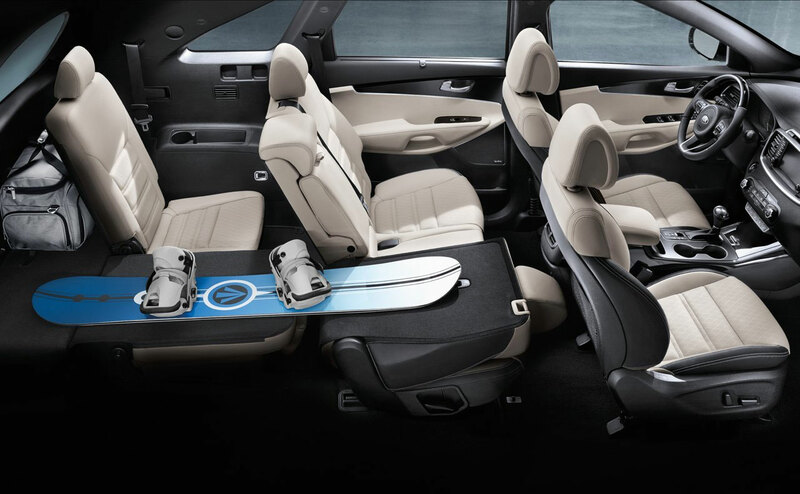 Bring the whole family to All Star Kia East in Baton Rouge, LA and try one on for size today.  We serve Denham Springs and Livingston, and we’re easy to get to. 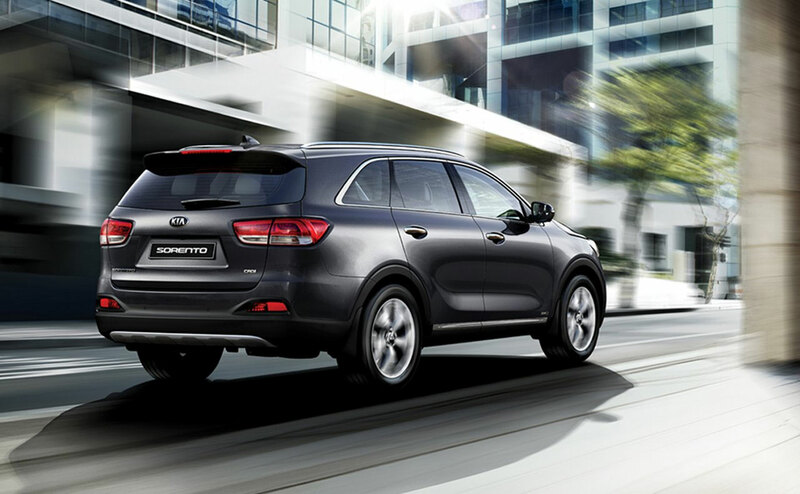 The 3 different engine options in the Sorento let you choose fuel economy, power, or a bit of both. 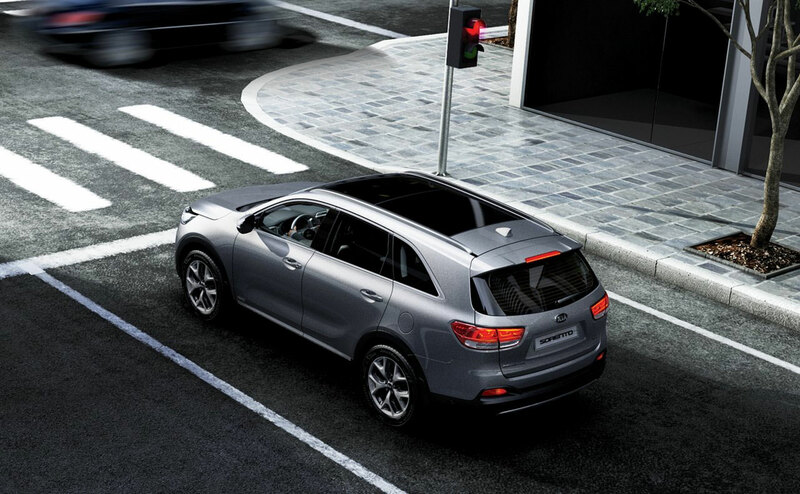 The most efficient motor is the 2.4 liter 185hp 4 cylinder, which offers fantastic fuel efficiency. Choose the turbo 2.0 liter 240hp motor and you lose a few mpg, but get a lot more power. The top engine choice is the 3.3 liter V6 with 290hp, which gets the least mileage, but can tow up to 5,000 lbs when properly equipped. 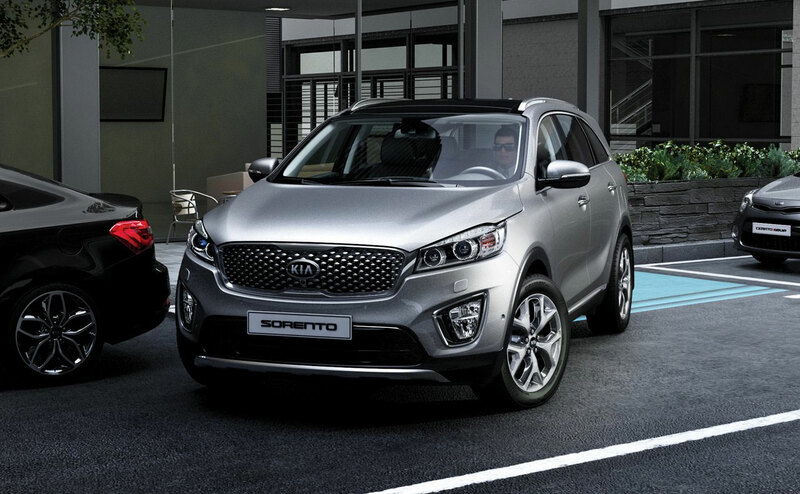 All 3 motors come with the 6 speed automatic, and you can choose front wheel or all-wheel drive. 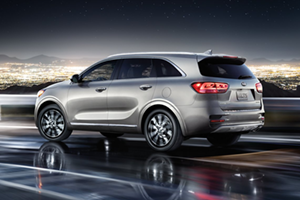 The 2016 Kia Sorento is a fresh design this year, and comes in 5 trim levels from the basic L, to the luxury Limited. 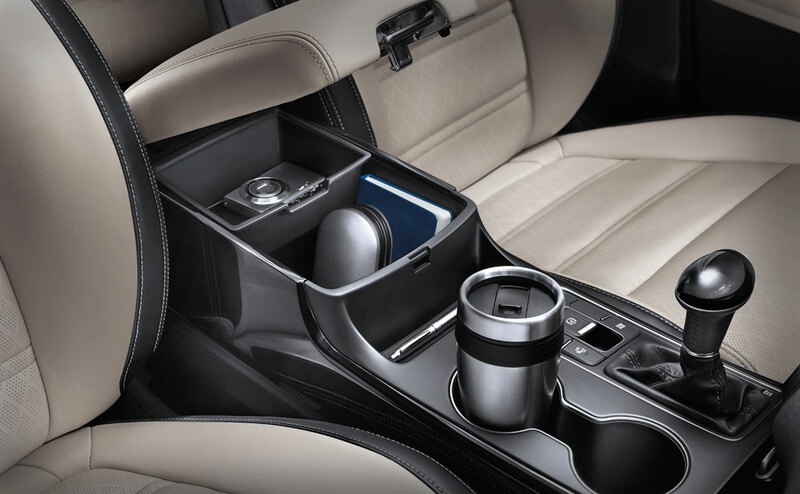 The 2016 Sorrento L is built for a low MSRP with no 3rd row option or AWD, but includes full Bluetooth® connectivity, AC, 17” alloy wheels, and CD player/satellite radio stereo with auxiliary and USB inputs. 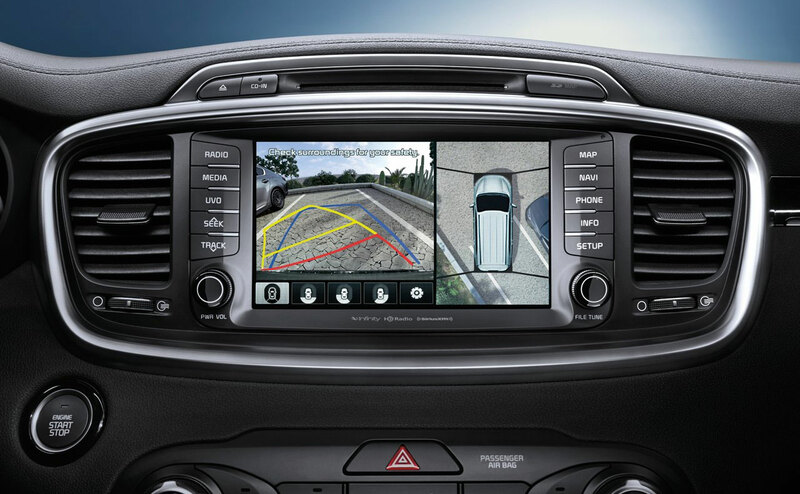 The Sorrento LX adds convenient features like rearview camera, automatic headlights, and sound absorbing glass. 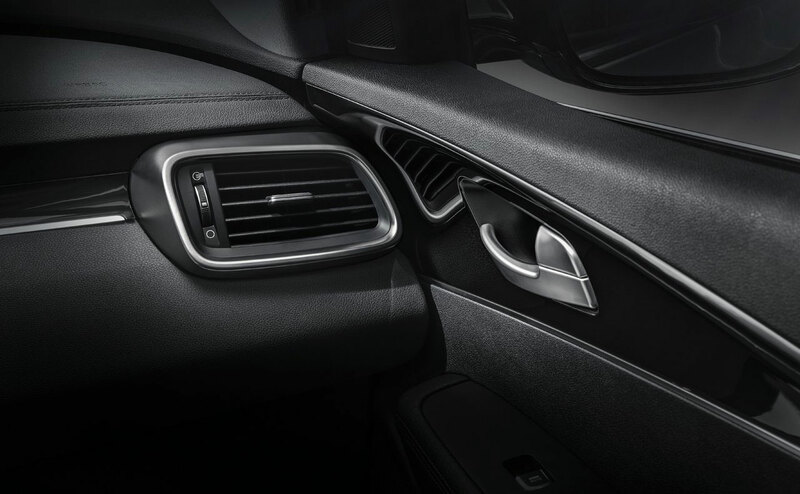 Add the Convenience package and you get the UVO eServices infotainment system with smartphone, plus heated seats and rear parking sensors. 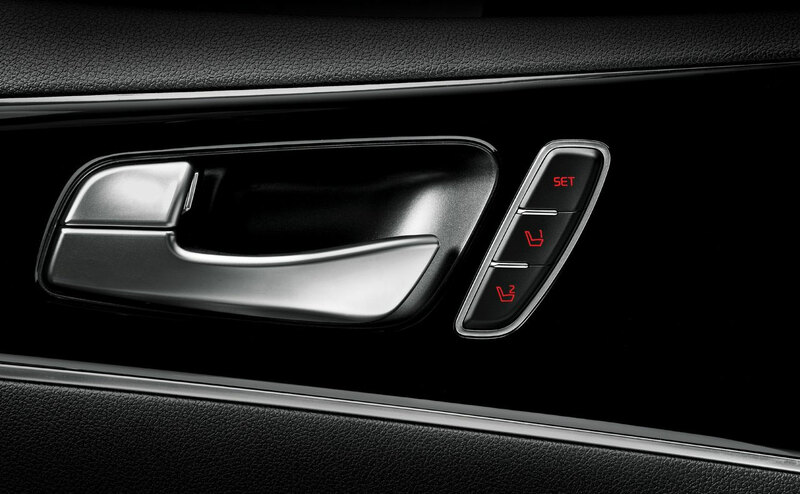 Other options for the LX include the V6 motor, 3rd row seating, and AWD. 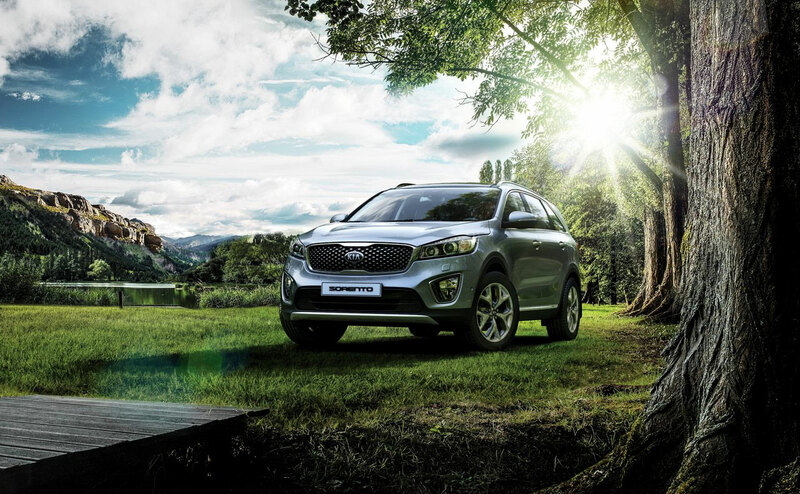 The Sorrento EX has the turbo motor and Convenience package items standard, plus leather upholstery and automatic dual-zone climate control. 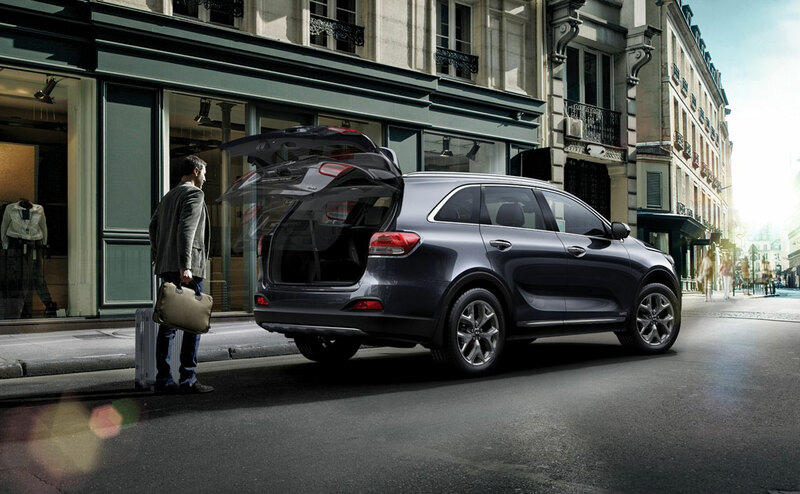 Add the Premium package and you get proximity key, power liftgate with hands-free opening, and monitors for blind-spot and cross-traffic. 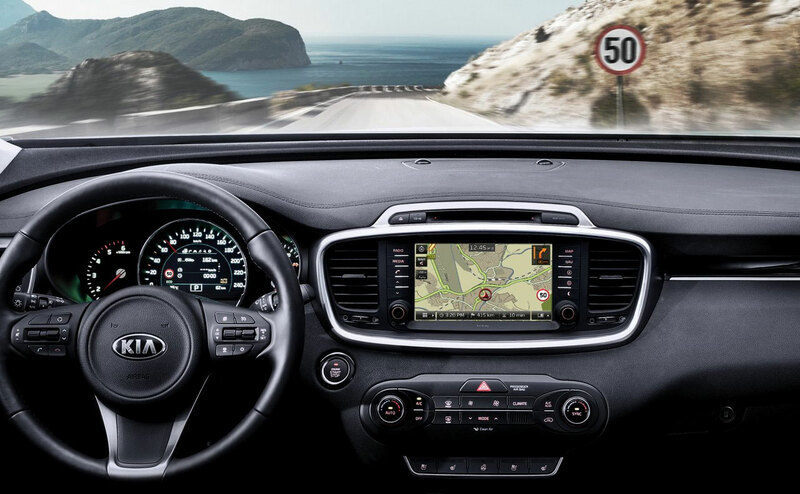 The optional Touring package adds voice controlled GPS navigation, 8” touchscreen, premium Infinity stereo, and panoramic sunroof. The Sorrento SX has the V6 motor standard, while the Limited has the turbo motor, with the V6 as an option. 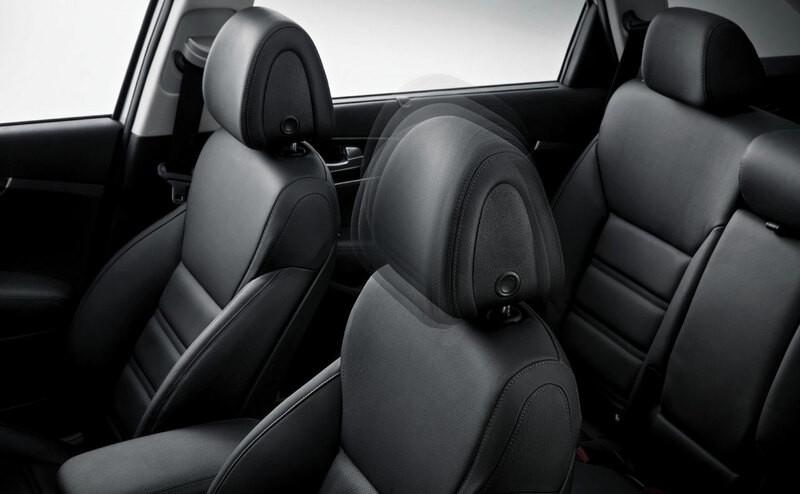 Both trim levels come with the features of the Premium and Touring package. 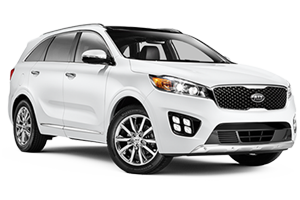 The SX also gets 19” alloy wheels, power adjustable seats (10-way driver, 4-way passenger), and LED taillights. 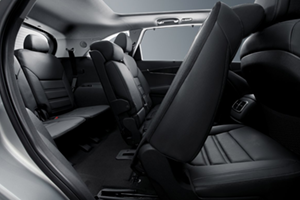 The Limited has those features, plus premium leather upholstery, heated and ventilated front seats, heated rear seats, and chrome wheels. 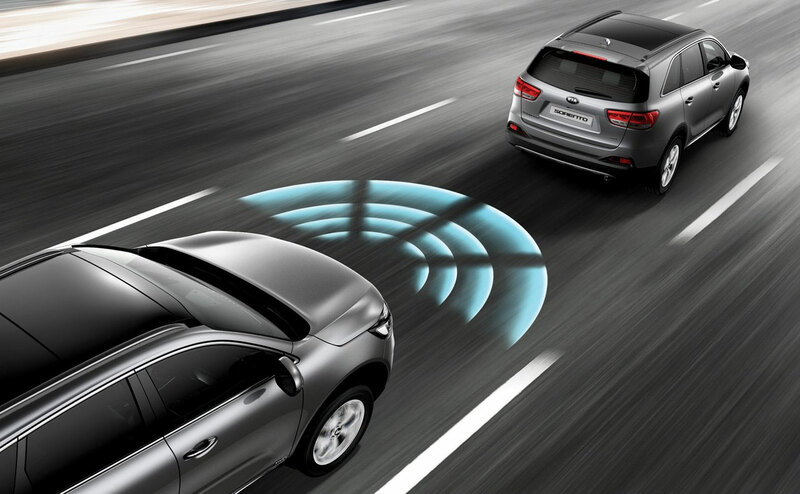 Optional on just the Limited is the Technology package with adaptive cruise control, surround view cameras, forward collision and lane departure warnings, and more. 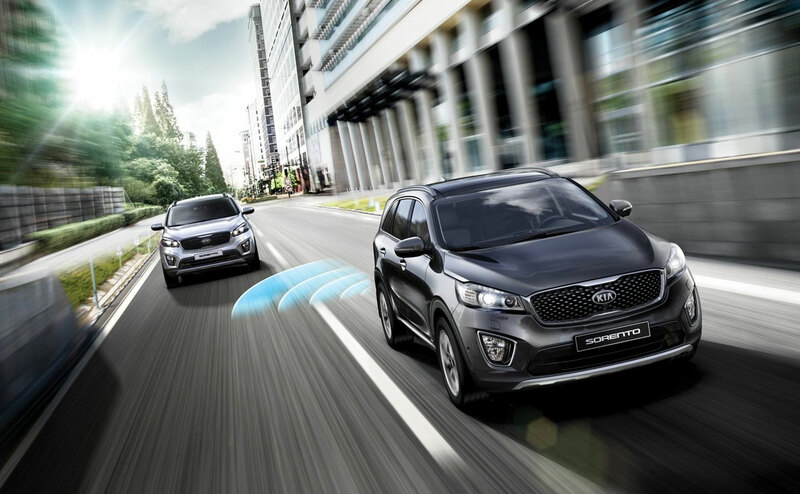 If you are looking for a crossover that will fit the family but is still at home on tight city streets, the 2016 Kia Sorento is just the right size. 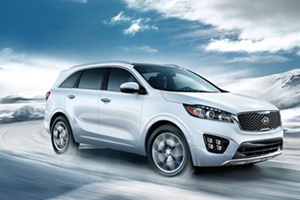 Talk to the friendly staff at All Star Kia East and see for yourself how easy to drive a 7 passenger SUV can be. You will find our dealership location at 13000 Florida Blvd. in Baton Rouge.